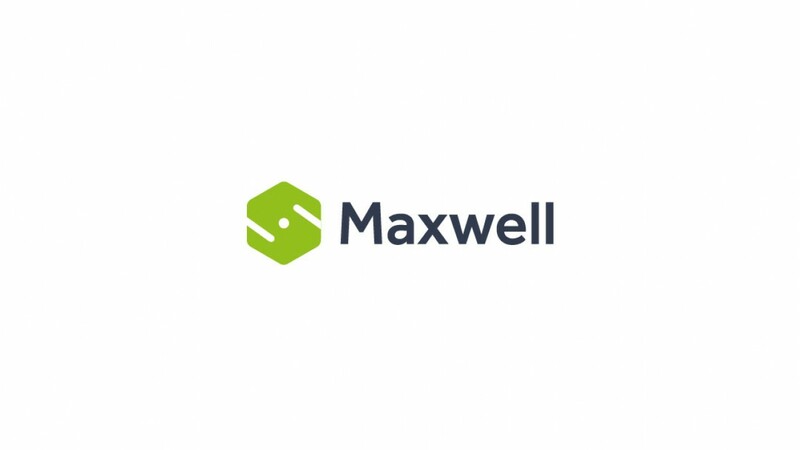 Upgrade from MAXWELL V3 – or older versions – to V4. Note! The plugins for each supported platform were previously included in one license of MAXWELL V3. As of version 4 of MAXWELL the software is divided into different editions instead, one for each platform the software has support for. When you upgrade your MAXWELL V3 license to V4, you get to choose which 2 editions/platforms you want to upgrade to (below the add to cart button).